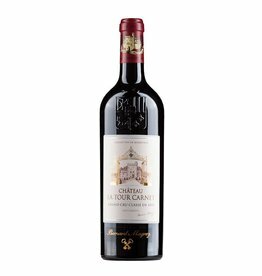 Les Allées de Cantmerle is the second wine of the Grand Cru Classé Château Cantmerle , named after the impressive avenue that leads through the spacious garden to the castle. 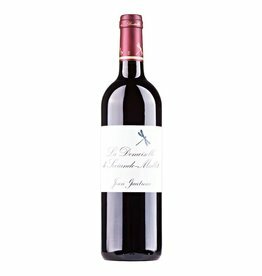 The Allées is made in principle like the Grand Vin, but for the Allées the young vines of the estate are used. 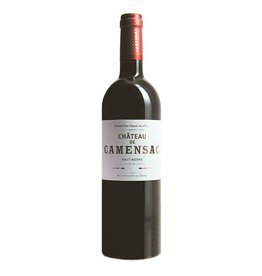 The maturing takes place in medium toasted barriques, of which 20% were new, the proportion of Cabernet Sauvignon is very high at 87%. 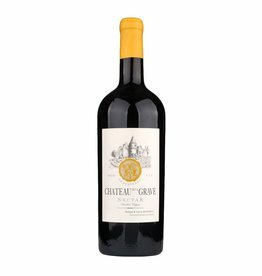 2009 is considered to be one of the very great vintages in Bordeaux, so this wonderful wine is an absolute recommendation!